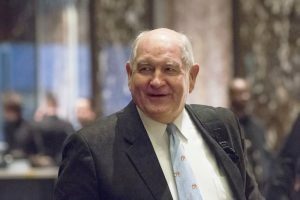 In a blow to the hopes of California farmers, President-elect Donald Trump filled the final vacant position in his cabinet, nominating former Georgia governor Sonny Perdue to lead the U.S. Department of Agriculture. Despite reports naming him as a front-runner, Trump passed over Abel Maldonado, formerly lieutenant governor of California and ex-mayor of Santa Maria. 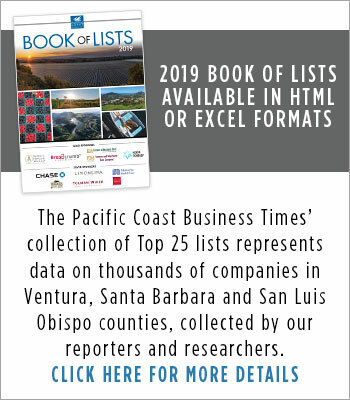 Some on the Central Coast had seen Maldonado as a last opportunity to inject more diversity into the cabinet and hoped his nomination meant an openness toward immigration and trade policies that would support California specialty crop production by the new administration. Maldonado is also younger and leans more moderate than most of the president-elect’s picks. Sonny Perdue, cousin to Georgia Senator David Perdue, served in the Senate prior to his election as governor of the livestock, fruit and nut producing state in 2003. Farm gate value for the state was $14 billion in 2014, compared to $54 billion in California. He now owns a trading company based in Atlanta that specializes in food exports and consumer goods, Perdue Partners LLC. “From growing up on a farm to being governor of a big agriculture state, he has spent his whole life understanding and solving the challenges our farmers face, and he is going to deliver big results for all Americans who earn their living off the land,” Trump said in a statement. Many of Trump’s supporters in the industry expressed discomfort that the position was the last to remain open, but the president-elect’s team had been slower than prior administrations as it worked through background checks and financial disclosures for a number of nominees, said Michael Latner, associate professor of political science at Cal Poly San Luis Obispo. Maldonado posted a statement on Facebook and Twitter congratulating Perdue and thanking Trump for meeting with him about the post. Formerly governor of Iowa, Tom Vilsack served as the 30th agriculture secretary under the Obama administration and the first person to chair the White House Rural Council, President Obama created in 2011. Vilsack left the role abruptly Jan. 13, following an exit memo that outlined key programs and issues the department had focused on during his tenure. 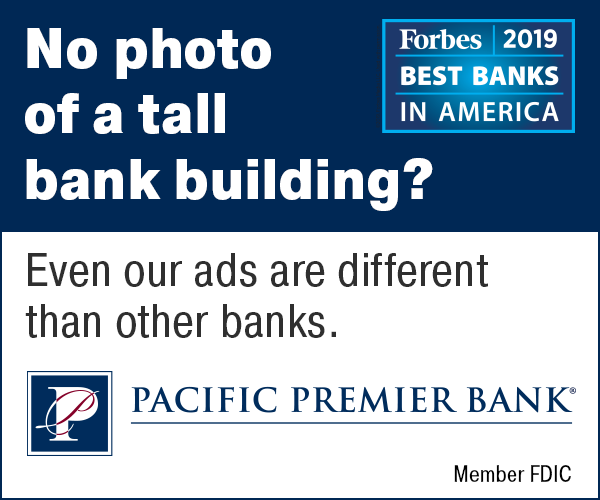 Vilsack said the department, with 29 agencies with a budget of around $149 billion, made strides in rural economic investment, substance abuse and prescription drug intervention, ag exports, food security and nutrition standards, during his tenure. It also spearheaded new food safety regulations and funding for conservation efforts, while attempting to settle longstanding discrimination claims against the USDA. In the memo, Vilsack called for maintaining safety net programs amid a strong dollar and low commodity price environment, improving the department’s focus on water quality and availability and making changes to the way the Forest Service is funded, among other things.